Looking to advertise, your business or event? Want to say thank you to your employees and customers? 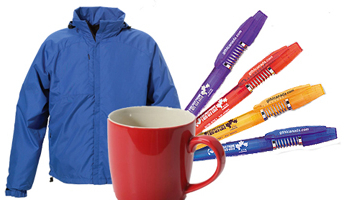 Have a trade show and need to give something out? 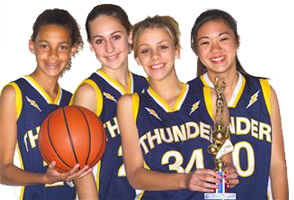 No matter what the sport, level of play or budget we have something to outfit your team. 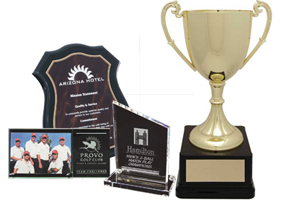 We have everything you will need, including custom and decorating options. Whether you are heading to wall street, a job site, the playing fields or an arena we have something for you. 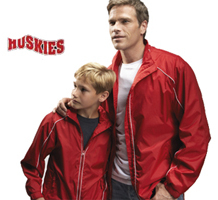 Browse through our suppliers sites to view top of line fashion and outerwear. Don’t want to deal with the large uniform companies? Want to and touch and feel what you are buying prior to ordering? 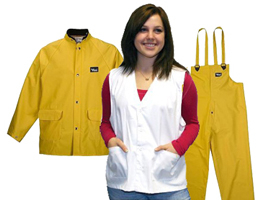 You will discover that several of our corporate clothing companies are now offering work wear! -souvenier items,etched glass and more! Feeling overwhelmed by all of the products we offer? No problem just visit our help page to learn how easy it is to shop with us!